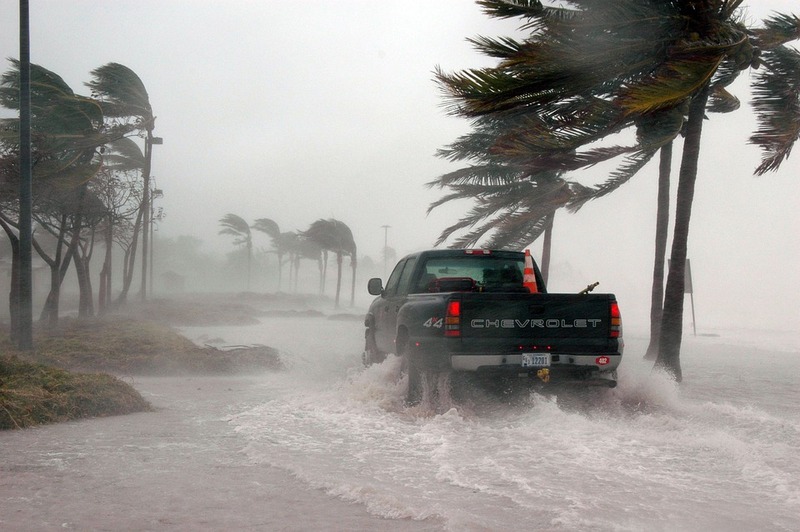 Just like Miami, Key West has a 16% chance of experiencing a hurricane in any given year. Not to mention that Key West actually manages to face a major hurricane every 6 years. The Florida Keys are made up of 1,700 islands, and Key West is at the southernmost tip. When it comes to passing hurricanes, Key West is exposed on all sides. It’s been exposed to some of the most devastating hurricanes that the United States has seen in the past.